Malaysia is divided into two distinct areas: Peninsular Malaysia and Eastern Malaysia. The former shares a border with Thailand to the north, with Singapore lying at its southern tip. Halfway up the peninsula on its eastern side is Kuala Lumpur, the nation's capital. 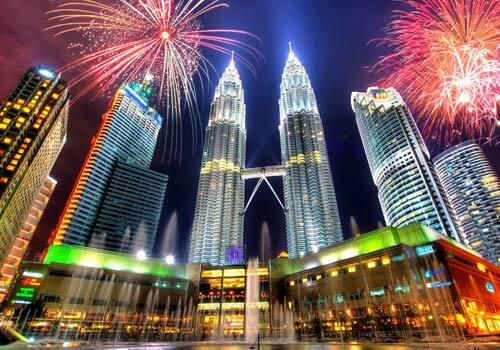 Contingency planning and controlled development have made Kuala Lumpur one of the most pleasant and attractive cities in Asia. It is now also home to the tallest building in the world, the Petronas Twin Towers. The peninsula's impressive infrastructure, coupled with beautiful scenery, makes travelling more of a pleasure than a chore. Eastern Malaysia comprises the states of Sabah and Sarawak, located on the island of Borneo across the South China Sea. 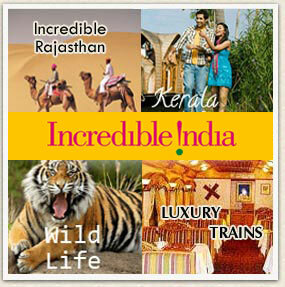 This part of the nation is home to a mix of indigenous tribes, each with their own culture and language. Vast stretches of uncharted rainforests give way to rugged mountain peaks, such as the imposing Mr. Kinabalu, towering 4101m into the sky. This is also the kingdom of one of the world's rarest mammals, the orang utan; its name derives from the Malay language, and literally translates as 'person of the jungle'. Singapore is an island country of the southern tip of the Malay Peninsula in Southeast Asia. It is separated from Malaysia by the Straits of Johor, and from Indonesia's Riau Islands by the Singapore Strait. Singapore has a strategic location for Southeast Asian sea routes. 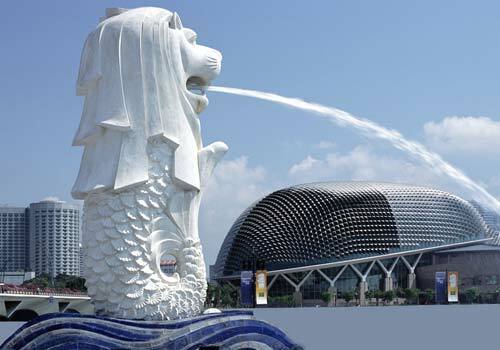 Singapore is a dynamic city-state whose blend of Asian cultures and Western attitudes has made it the most stable economy in the region and the logical gateway to Southeast Asia. The city is justly proud of its efficiency, cleanliness, and its highly developed infrastructure - outstripping most Western cities in these respects. 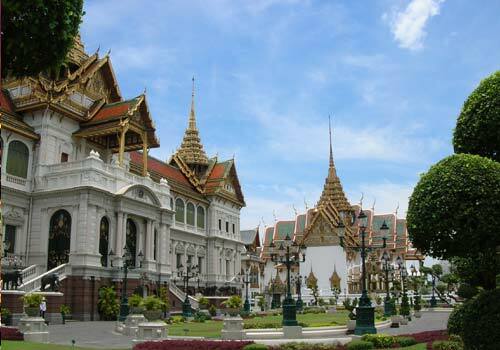 For much of your stay, your only reminder that you are in Asia will be the muggy heat and spicy food; for the rest there are shopping centres and world-class restaurants that could take their place in any city in the world. Other attractions include ever-popular Sentosa Island, the tranquility of the Chinese Gardens and the world-renowned Night Safari at the Singapore Zoo. But, the soul of Singapore is more likely to be found in the wonderful ethnic diversity celebrated in the daily life of Little India, Arab Street and Chinatown. This is the side of Singapore that retains its identity in the face of the government's headlong rush into modernity. The island of Bali is a real haven of peace. 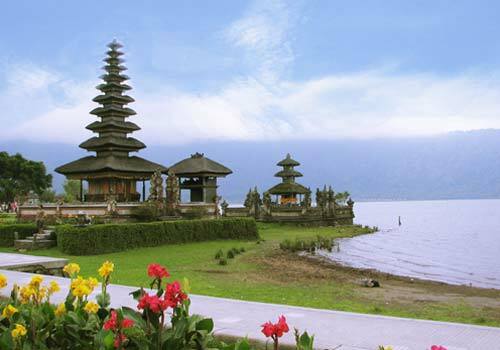 With a safe and calm political context, mild climate in all seasons, its white sand beaches, its 10,000 temples, its interesting culture, the tropical jungle and especially the hospitality of the Balinese, it is not surprising that many people choose to spend their holidays in Bali. 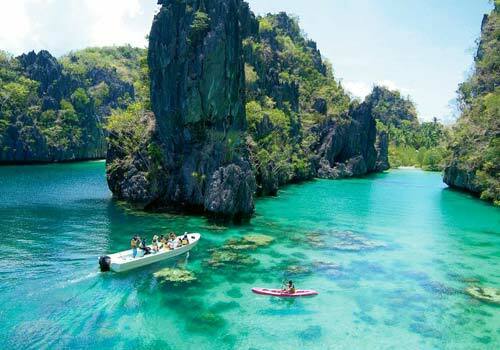 The Philippines is an archipelagic country composed of 7,107 islands. It offers a rich biodiversity with its tropical rainforests, mountains, beaches, coral reefs, islands, and diverse range of flora and fauna, making it as one of the mega diverse countries in the world. Metro Manila, the national capital region of the country, is known for being one of the best shopping destinations in Asia; its wide collection of shopping centers offer a range of local and international shops. Numerous shopping malls can be found around the metropolis, especially in the business and financial districts of Ortigas Center and Bonifacio Global City, while high-end shopping centers are mostly located at the Ayala Center in Makati. Despite the rise of modern shopping centers, traditional Filipino shopping areas still remain around the metropolis. 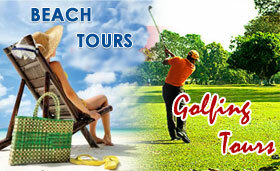 Copyright Master Tours & Travels. All right reserved. 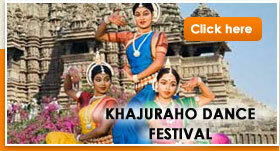 Site designed & developed by Ideogram Technology Solutions Pvt. Ltd.